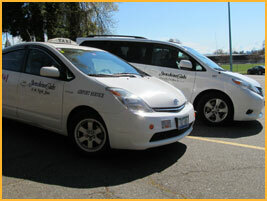 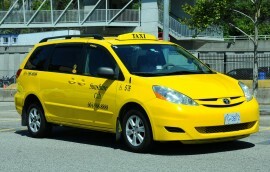 Sunshine Cabs has 68 fully equipped vehicles to serve you 24 hours a day, 365 days a year. 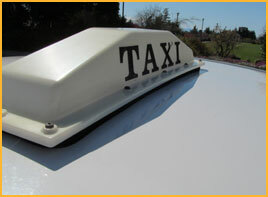 Rain or shine, day or night, we are here for you. 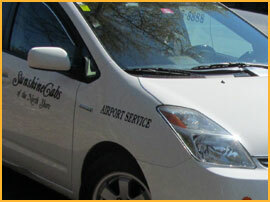 All our vehicles are modern, air conditioned, and dispatched with the latest state-of-the-art booking and GPS driven systems for your complete comfort. 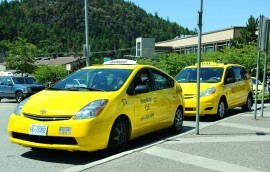 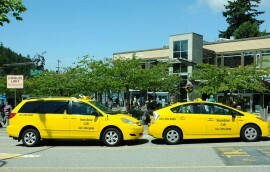 If you are thinking to get away to Whistler, downtown Vancouver, Vancouver International Airport, or Seattle- Tacoma Airport, let Sunshine Cabs take the worry, stress, and frustration out of getting you there too.